Creating a better world starts with YOU. Not only do we aim to remove existing debris, we also want to avoid new plastics and other materials ending up in the natural environment. 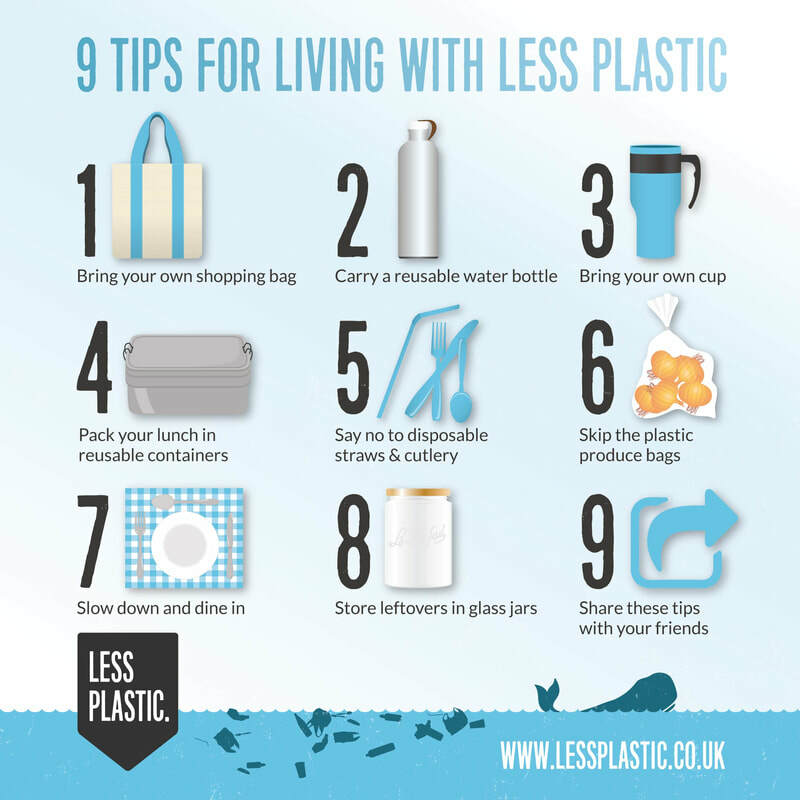 Here are some tips to cut down on your own plastic consumption. ​The best part? They’re SUPER EASY! 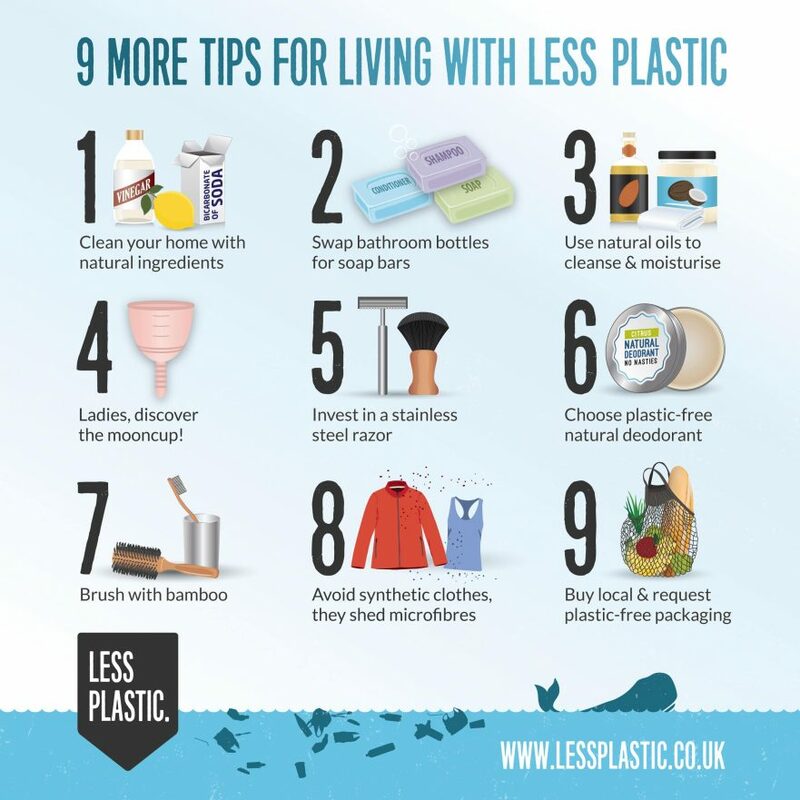 Want to learn more about plastics, marine debris, and how you can put some of the tips above in to action? ​Check out some of the ideas on our Learn More page.